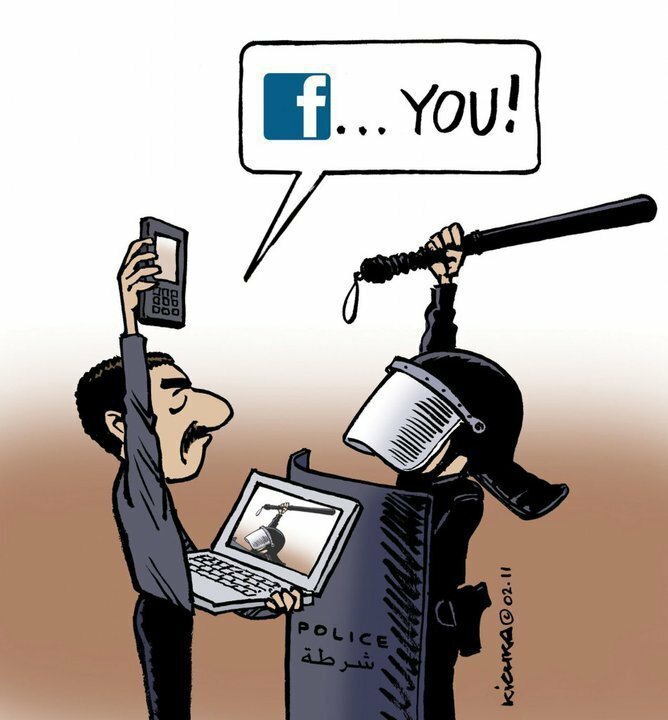 Can Social Media Content Analysis Tell Us Anything About the Uprisings in Egypt and Elsewhere in the Middle East? There was an interesting interview April 5th with a guy from a research company that is tracking and analyzing social media to build an account of the uprising. Steve Inskeep of National Public Radio in the US spoke with Mazen Nahawi, president of News Group International, a Dubai-based news management company that monitors and analyzes traditional and social media around the Middle East and North Africa. INSKEEP: You report here that people were united and optimistic and now they’re not united and not so optimistic. Mr. NAHAWI: That’s right. We’re finding increasing levels of disenchantment. People are starting to lose faith in the end game of the revolution. The level of optimism was perhaps a little bit too high with the euphoria of the ousting of the former regime, and things are probably starting to settle down. But conversation about activism has in fact not declined. The idea of this is more fascinating than the interview itself, which fails to grapple with many of the most interesting questions. If they are truly able to track thousands of tweets and blog posts, how are they doing it? Are they just sampling or are they using some kind of algorithm that pulls out key words? If the former, how many do they pull from how large a sample? And if the latter, how are they handling the differences between Arabic script, English transliterations and English transliteration that uses numbers to represent Arabic phonemes that don’t occur in English? I’m more interested in the functions of social media in the uprisings than in the content, but this seems an interesting project nonetheless. In spite of its shortcomings, the NPR story is brief and worth hearing, or reading. You can do either right here.